Salman Khan is a rich and immensely famous Indian film actor and TV personality, with a massive following in Asia and Indian. He was born on December 27, 1965, in Indore, Madhya Pradesh, India. His father Salim was a screenwriter. This is probably where his love for movies and acting started. Read on to learn more about his life, work, and earnings. Aside from great acting success in his entertainment industry career, Salman Khan received some publicized trouble regarding his personal life. One of these scandals was his turbulent relationship with a fellow actress Aishwarya Rai, between 1999 and 2001. In addition, he received a hit-and-run driving charge in 2002, and was accused of hunting endangered animal species. Most recently in 2015, tweets on Yakub Memon portrayed him in a rather negative light, as well as the negligent driving trial the same year. The charges were withdrawn because of insufficient evidence after the death of a prime witness, Constable Ravindra Patil. Allegedly, the person was kidnapped and murdered, while many people believe there is a connection with organized crime. His Bollywood acting debut was pretty small, a supporting role in “Biwi Ho To Aisi” back in 1988. His breakthrough however came the very next year when he appeared in “Maine Pyaar Kyun Kiya”. From this point on, he has established himself as a force in Bollywood through the whole of 1990’s. 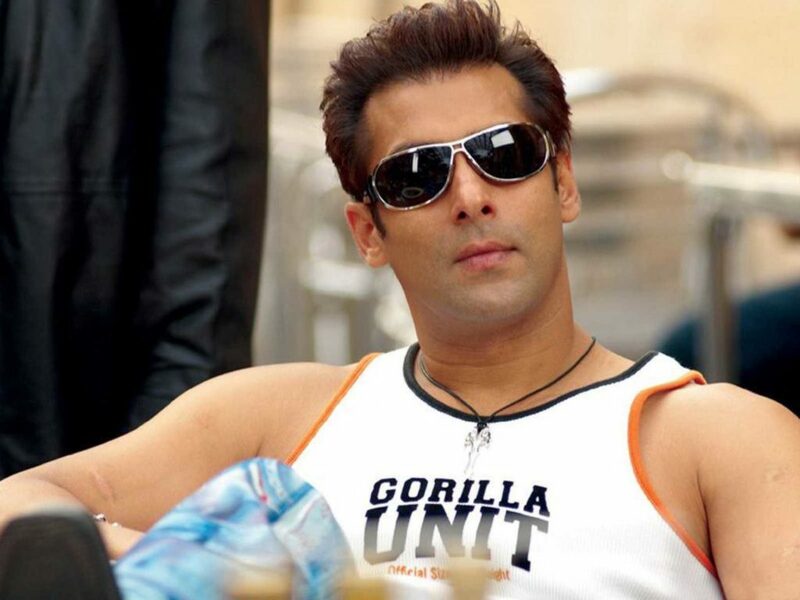 The most notable works of Salman Khan are “Hum Aapke Hain Koun”, “Karna Arjun”, “Jeet” and Kuch Kuch Hota Hai”. The actor won the Filmfare Award for Best Supporting Actor for “Kuch Kuch Hota Hai”. During a point in his career, and over a period of nine years, he appeared in 7 movies which were the highest grossing films of their respective years. This interesting and unordinary feat has not been duplicated since, or before him. This is just one of the examples how dominant he is in the Bollywood industry. Another is that he is the only Indian actor ever to collect more than $75 million in a year. Although Salman Khan gained much attention and success before the turn of the millennium, the period after 2010 brought him massive stardom. Although he was in a slump between 2000 and 2010, he starred in a number of successful action movies. These include “Dabangg” (2010), “Bodyguard” (2011), “Ek Tha Tiger” (2012), “Kick” (2014), “Bajrangi Bhaijaan” (2015), “Sultan” (2016), and “Tiger Zinda Hai” (2017). The Government of India honored the actor with the Rajiv Gandhi Award for Outstanding Achievement in Entertainment in the year 2008. Except his work in acting, Salman Khan is also a film producer and a singer. In addition, he has done work as a television personality and a model, due to his good looks. He hosted the “10 Ka Dum” show in 2008, which raised Sony TV back to a favorable rating regarding the viewership in India. His production labels are a great contribution to his net worth. He started his own production company, SKBH Productions, in the year 2011. Three years later in 2014, he started another one, called Salman Khan Film (SKF). Sal Khan is the second highest paid Indian actor, only behind Shah Rukh Khan. As of this year, the net worth of Salman Khan is estimated to be around $310 million dollars. Regarding his assets, he loves cars and has an amazing car collection. It includes cars like BMW X6, BMW M5, Audi R8, Toyota Land Cruiser, Lexus, and Mercedes. He also owns bikes, manly Suzuki GSX, Suzuki Hayabusa and Yamaha R1. He currently lives in his luxurious Galaxy Apartment, located in Bandra Mumbai, India. 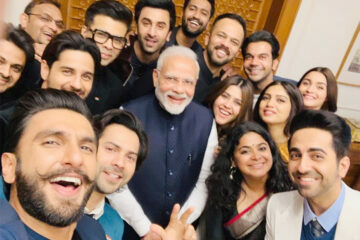 Except for enjoying a lavish lifestyle, Salman Khan uses portions of his wealth for philanthropic purposes as well, which people of India admire greatly. Another nice thing he does is share his knowledge and experience to teach the next generations of actors and producers.